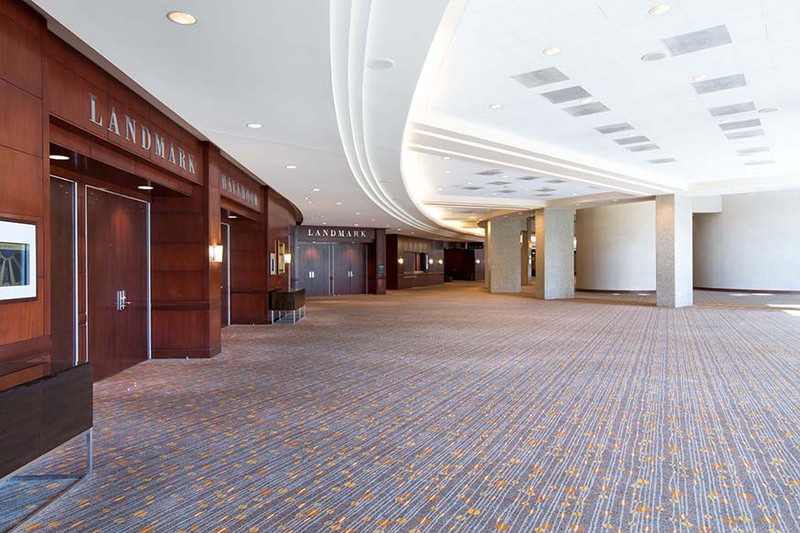 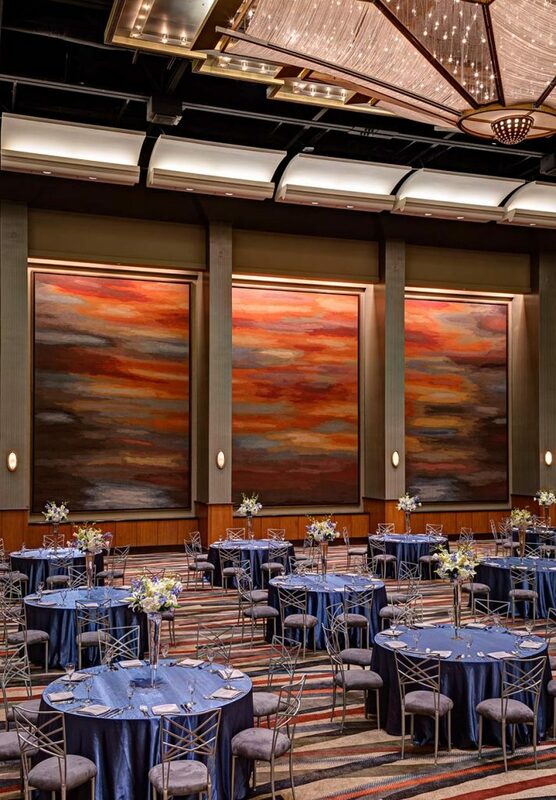 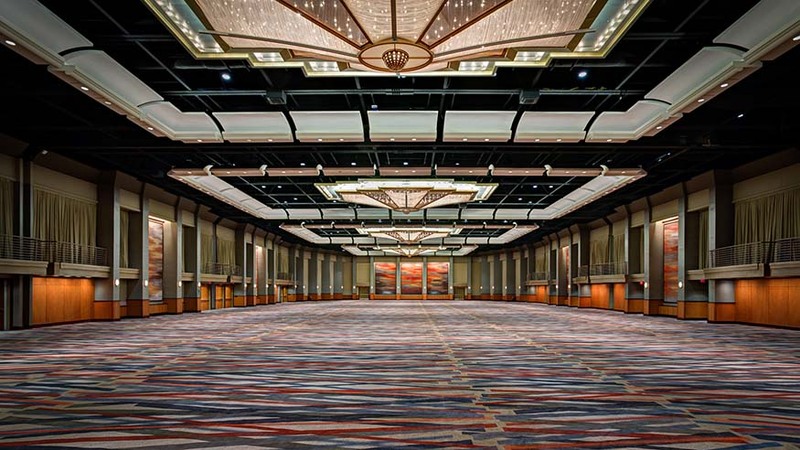 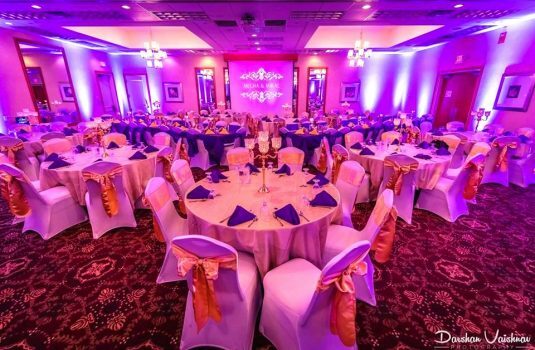 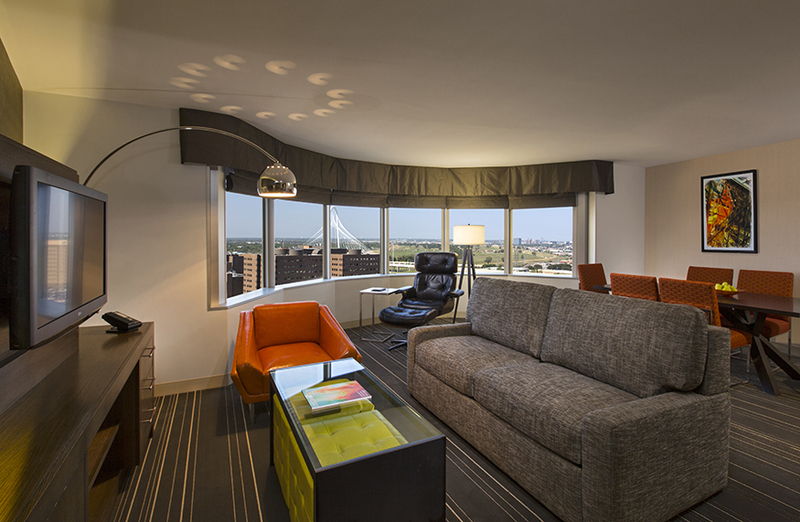 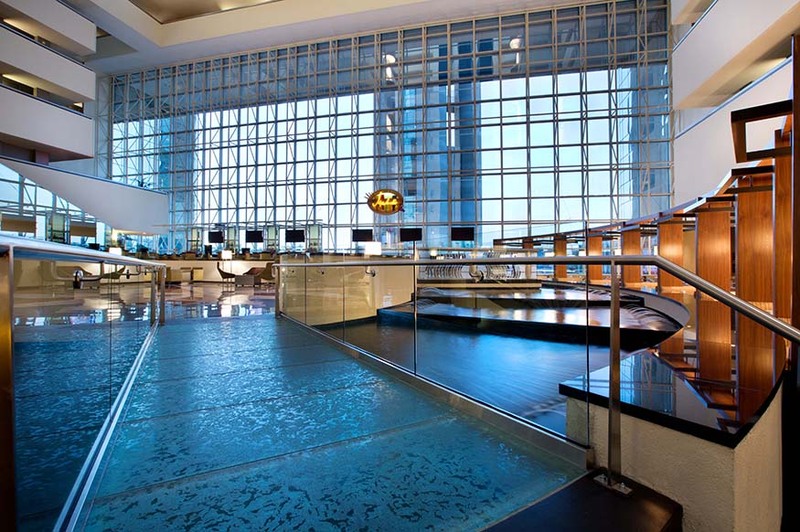 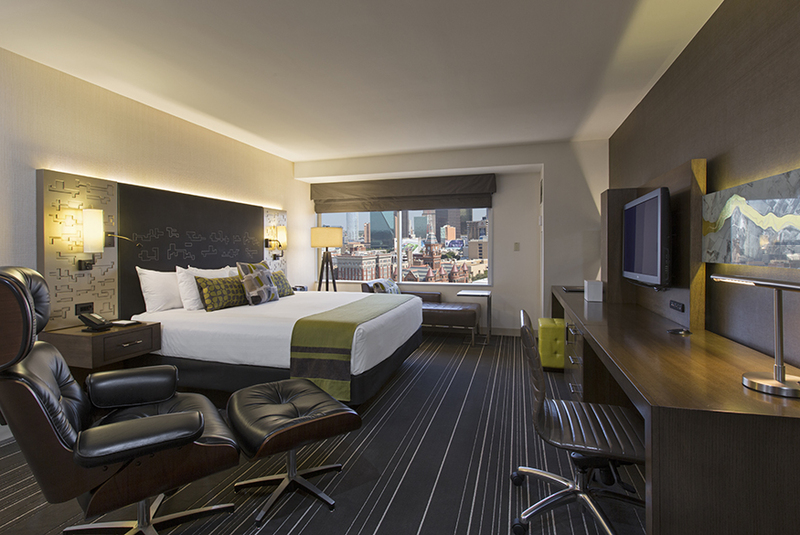 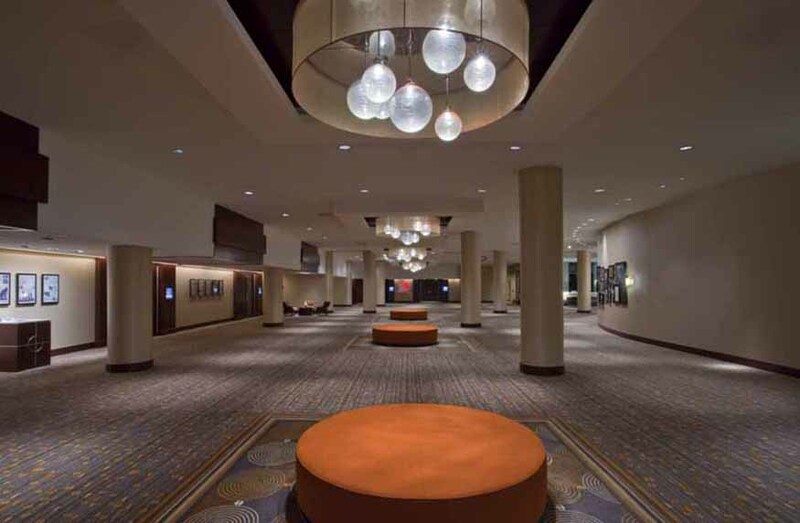 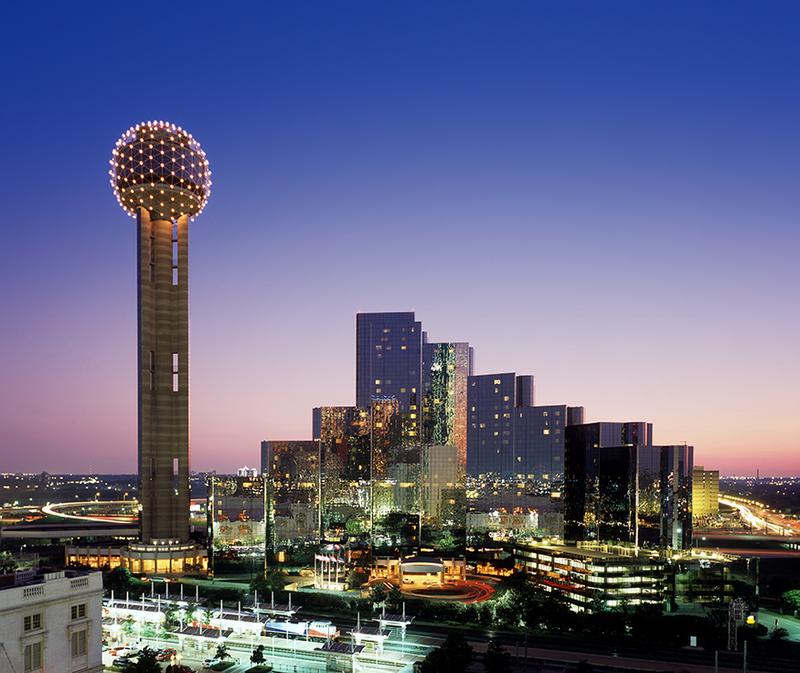 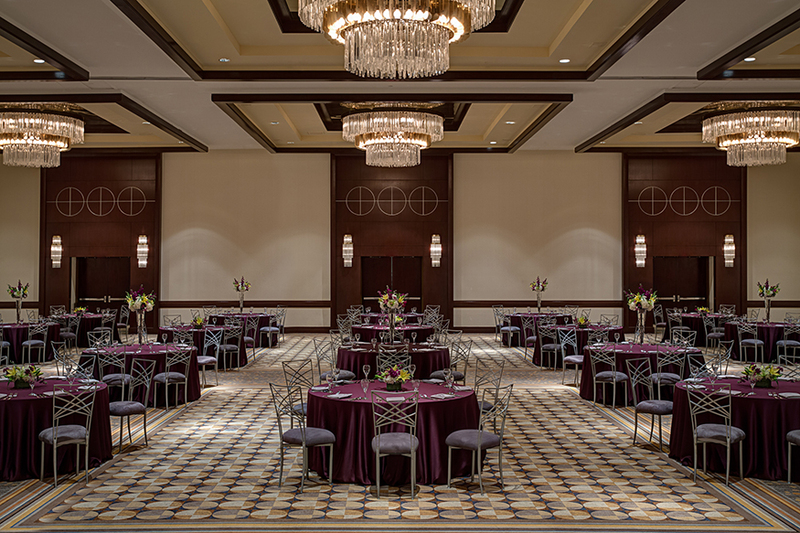 Located downtown next to the iconic Dallas landmark Reunion Tower, Hyatt Regency Dallas offers 1,120 modern guest rooms and 160,000 square feet of flexible event space just minutes away from the American Airlines Center, Historic West End District and Dealey Plaza. 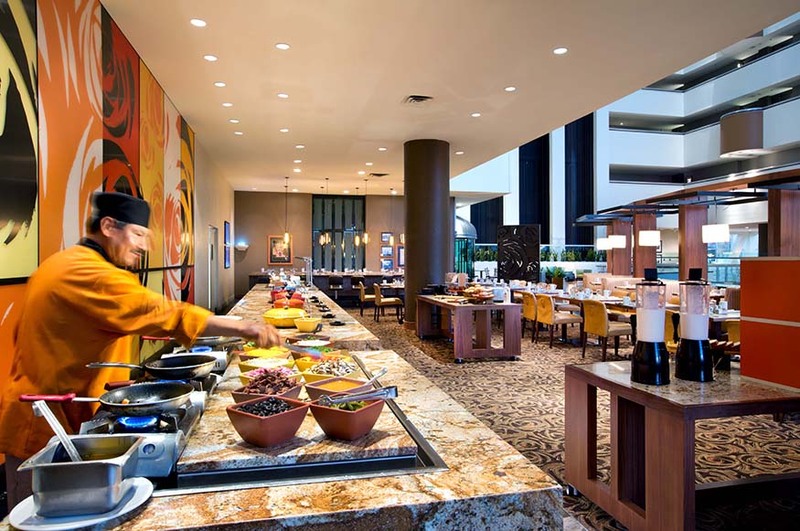 Guests at the hotel enjoy complimentary wi-fi in every guest room, 24-hour access to the StayFit Gym and unique on-site dining options just feet from their hotel room. 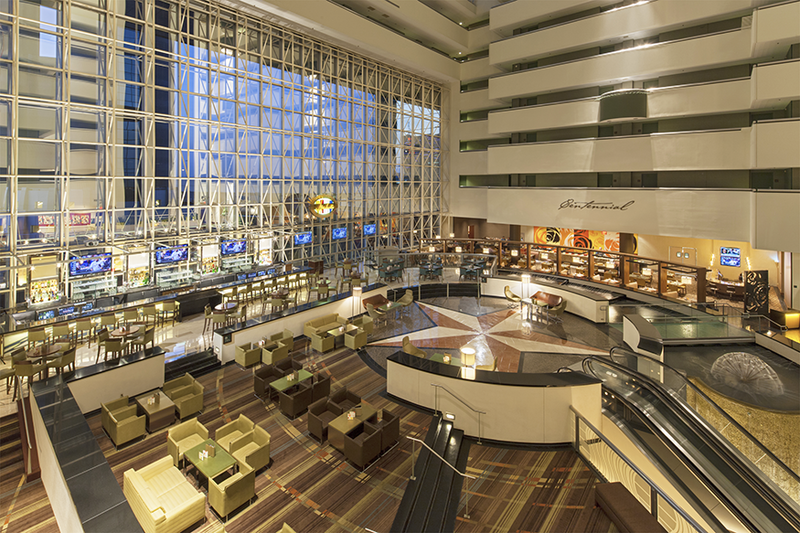 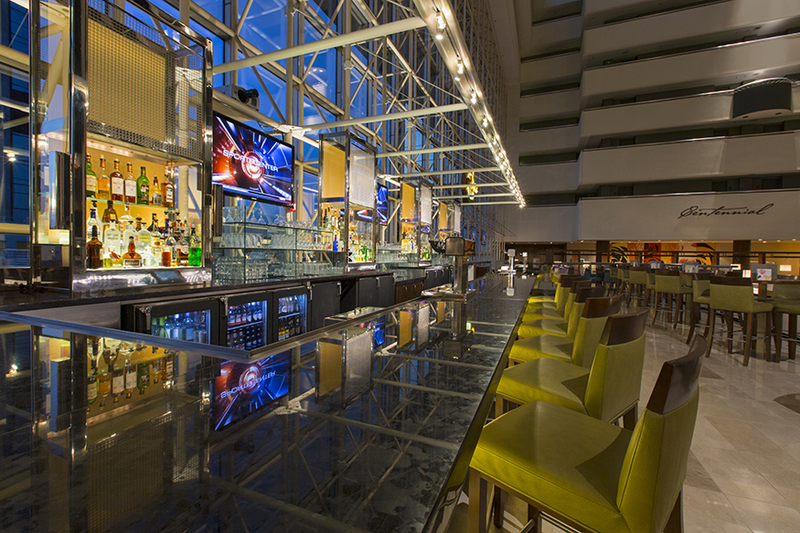 For more information about Hyatt Regency Dallas, visit hyattregencydallas.com or follow us @hyattdallas on Facebook, Twitter and Instagram.